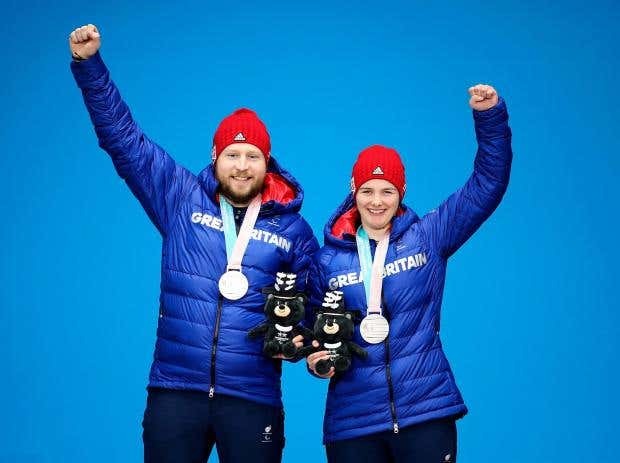 Millie Knight (born 15 January 1999) is a Paralympic athlete and student who competes at international level for Team GB in Alpine Skiing in the Slalom, Downhill, Super G and Combined Downhill events with a sighted guide, Brett Wild. When Knight was one year old, she contracted an illness, diagnosed at age three, which resulted in the loss of most of her vision by the age of six. She was Flagbearer for Team GB at the 2014 Sochi Winter Paralympics and at the age of 15 became the youngest ever competitior for Team GB at a paralympics. She became Britain's first ever Snowsport para World Champion. This week she has won two silver medals in the downhill and Super G at the Pyeongchang Winter Paralympics.